INFO TO HELP YOU SUCCEED! How To Build Bigger Biceps Fast! Before you start any workout regimen you should be sure you are ready to do things right… by that I mean, you need to eat healthy and enough, you need to be getting plenty of meaningful sleep and rest to allow the muscles time to grow and you need to stay properly hydrated at all times by drinking plenty of fresh water all throughout each day. You also should use top quality PROVEN muscle building supplements to optimize your body to allow for maximum muscle growth. You can find the perfect supplements for this here. Biceps are the muscles that every bodybuilder wants to develop. They are most visible and if anyone asks you to flex your muscles, it’s the biceps that everyone wishes to flaunt. Yet they are among the smallest muscles in the body compared to your chest, shoulders, or Trapezius. The biceps, as the name suggests, are made up of two muscle parts: the inner bicep, or the long head, and the outer bicep, or the short head. 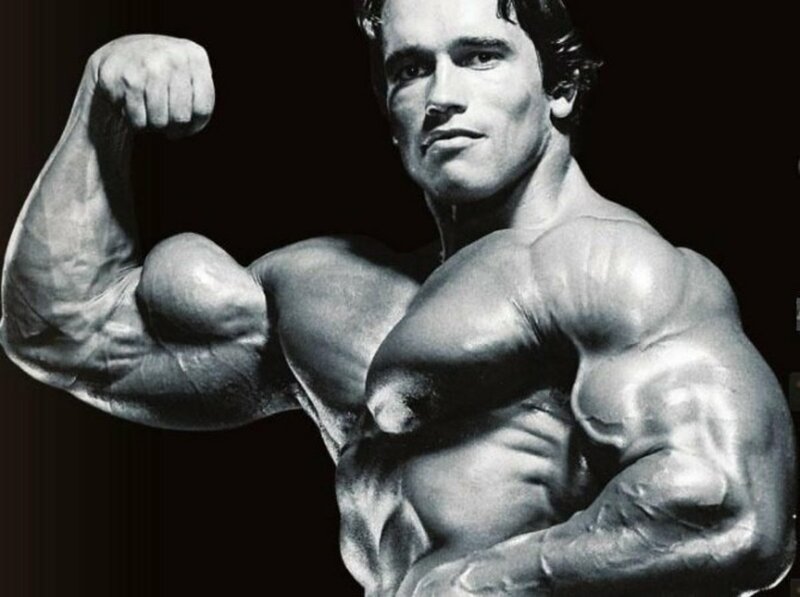 It’s the development of these parts that gives the impressive “biceps peak,” the pose that was made famous by the great Arnold Schwarzenegger. Standing barbell curl is one of the basic biceps workouts. However it is a powerful workout that works on both the inner and outer biceps. This workout is mainly for building size and basic shape of the biceps. This is a must for beginners hitting the gym for the first time. In a standing position, hold the barbell should width apart with arms extended towards the floor. Start with lighter weights. You can add extra weights as you gain strength. Lift the barbell and curl it towards your chest. Make sure that you keep your back straight and shoulders fixed. Slowly lower the barbell down, resisting the weight. This lowering is the most important motion as it works on the muscle fibers and develops them. 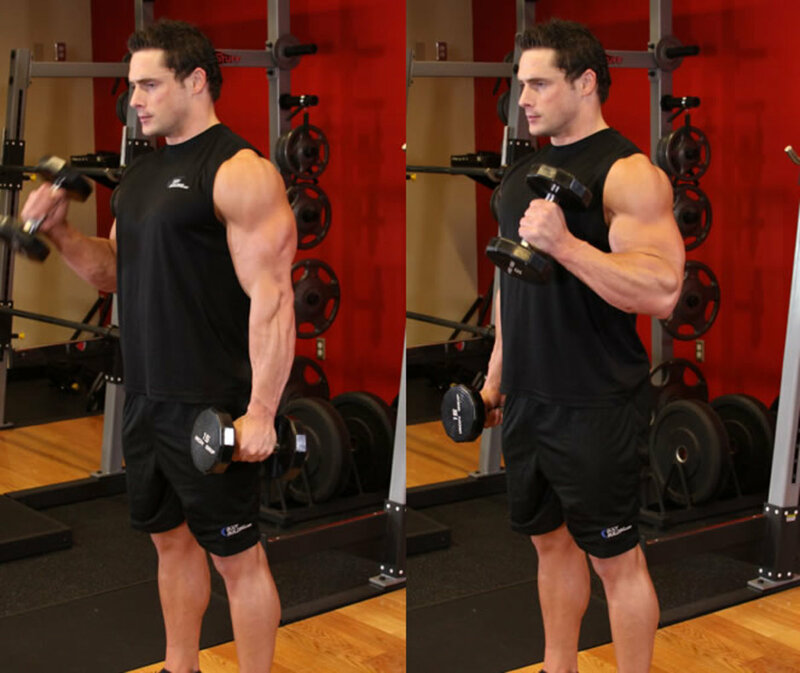 Hammer curls are targeted at the brachialis, that runs along the side of the upper arm and comprise your lower biceps. An additional bonus from Hammer curls is that it also develops your Forearm. In a standing position, hold dumbbells in both your arms. Make sure that your palms face each other. Keeping your shoulders fixed, lift the dumbbells and curl your biceps. Slowly lower your arms, bringing the dumbbells down. Sit on a preacher bench. 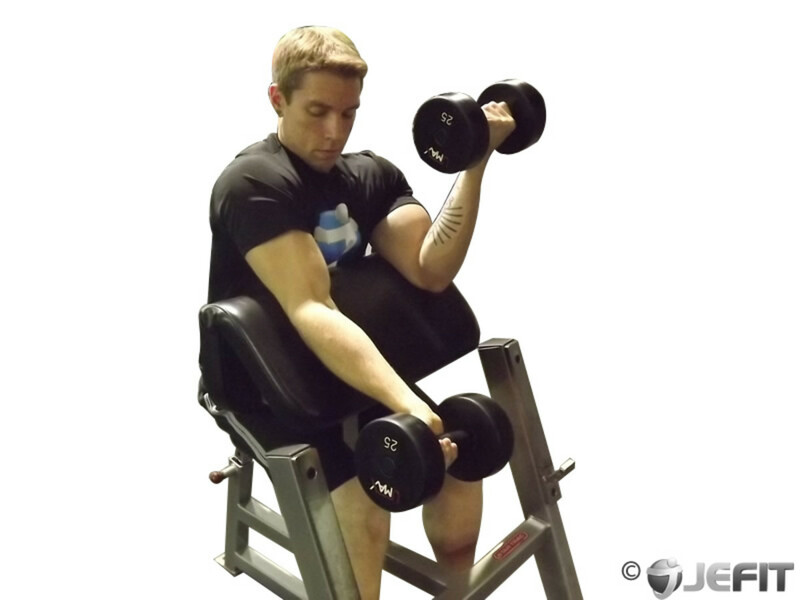 Hold dumbbell in one arm while locking your elbow firmly in an extended position on the bench. If required, you can place your other arm under your arm that is holding the dumbbell. Slowly lower the dumbbell till you feel that ‘stretch’ in your biceps. Lift back to original position. This is a powerful exercise that produces an all-around effect on the biceps providing both mass and shape. If done properly, it gives an amazing pump. Make sure that your start with lower weights. Lie on an incline bench. Hold dumbbells with each arm extended down. Your palms must face each other. 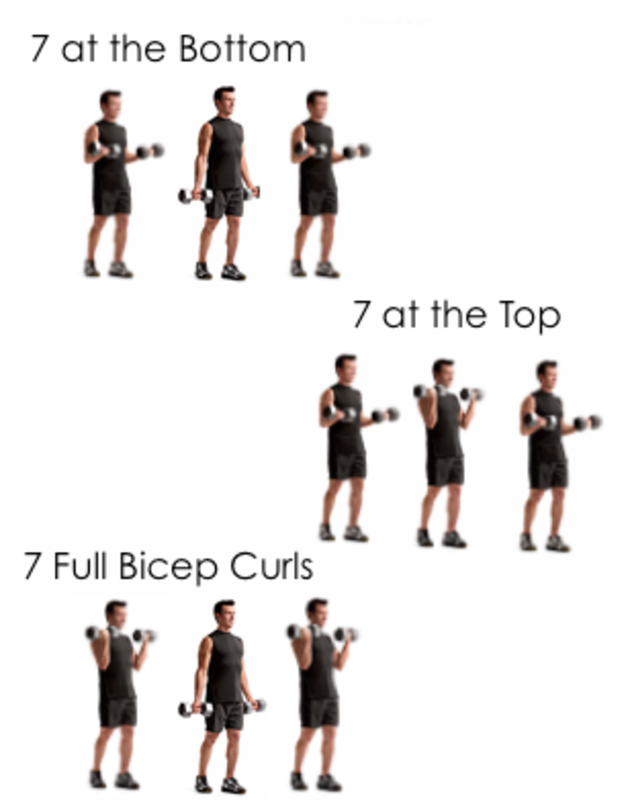 Curl the dumbbells up, one arm alternating after the other. Turn your wrists as the dumbbells are raised. Your palms must face towards the ceiling as the weights are raised. Repeat with the other arm. Standing with legs shoulder width apart. Hold barbell with your arms extended down. Slowly raise your arms till they become parallel with the floor. Hold barbell with your arms held parallel to the floor. Curl your above arms towards your chest. Hold barbell with your arms extended completely down. Curl your above arms towards your chest completing the entire range of motion. Lower your arms till they are completely down. To optimize your gains and build the biggest, baddest set of guns you’ve ever seen we recommend you ORDER MUSCLE BUILDING SUPPLEMENTS with this great biceps routine. Using these specific muscle builders has PROVEN to increase gains dramatically to give overall much better results! … Good luck in your workouts!